We describe existing models of the relationship between species diversity and ecological function, and propose a conceptual model that relates species richness, ecological resilience, and scale. We suggest that species interact with scale-dependent sets of ecological structures and processes that determine functional opportunities. We propose that ecological resilience is generated by diverse, but overlapping, function within a scale and by apparently redundant species that operate at different scales, thereby reinforcing function across scales. The distribution of functional diversity within and across scales enables regeneration and renewal to occur following ecological disruption over a wide range of scales. 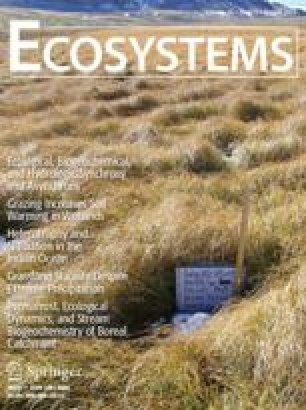 Key words: biodiversity; cross-scale; ecological function; ecological organization; functional group; keystone; multiple stable states; resilience; scale; stability. Received 11 April 1997; accepted 9 July 1997.